You may read Genesis 20 here: Bible Gateway. This account seems like a replay of Genesis 12:10-20 (see Abram In Egypt). As Abraham had schemed to protect himself from the Pharaoh in Egypt, he does so again with Abimelech. By falsely assuming the king is wicked, Abraham resorts to his half-truth/half-lie trick. Believing Sarah is unmarried, Abimelech takes her as his wife. But God mercifully keeps him from the sin of adultery by somehow preventing him from touching her. It must have been quite the shock when God confronted Abimelech in a dream: “You are as good as dead because of the woman you have taken; she is a married woman” (vs. 3). Naturally, Abimelech questions Abraham’s motives. And we see a not-so-glorious moment for Abraham. He blames his conduct on God, saying that He made him wander from home to a place that doesn’t fear Him (vs. 11, 13). Even though Abimelech’s intentions were good, as long as Sarah was living in his harem he was in danger of sinning. A person who eats a poisonous toadstool, thinking it’s a harmless mushroom, no doubt has perfectly good intentions—but will still suffer. The punishment, “closing up every womb in Abimelech’s household,” lasted only as long as Abimelech was in danger of sleeping with Sarah. It was meant to change the situation, not to harm Abimelech. The punishment showed that Abraham was in league with Almighty God. This incident may have made Abimelech respect and fear Abraham’s God. Abimelech not only returns Sarah, but also generously showers Abraham with gifts and grants him permission to live anywhere on his land. In response to Abraham’s prayer, God heals the women’s inability to bear babies. But so far in the Genesis account, Sarah remains childless. Although Abraham is a hero of faith, apparently he didn’t learn his lesson the first time. He also risked setting the pattern of lying anytime he felt threatened by danger. But God watched out for Abraham, and He does the same for us. Sin’s poison not only hurts ourselves, but also those around us. No matter how sincere our intentions or love for God may be, all of us are vulnerable to certain temptations. 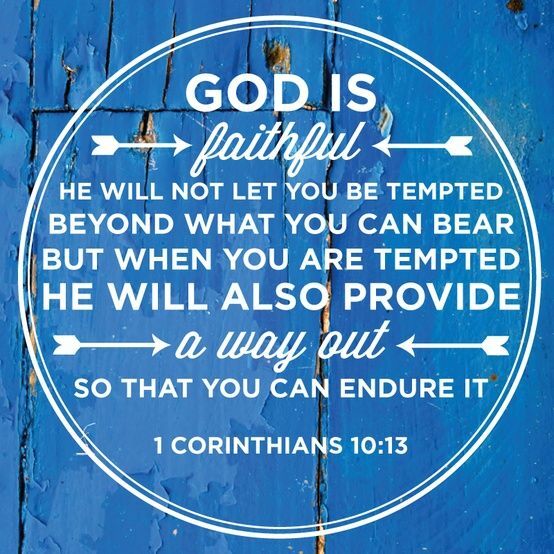 Thankfully Jesus, who endured temptation without sinning, is more than able to help us in our struggles. God kept Abimelech from touching Sarah and sinning. It may seem at times that God is silent. But He works as much in the invisible realm as He does in the obvious. I wonder how many times God has protected us from sin without us knowing? This entry was tagged Bible Study: Abraham and Abimelech (Genesis 20), Christianity, did King Abimelech commit adultery?, God often works in the invisible realm, God protected Abimelech from the sin of adultery, God will not let you be tempted beyond what you can bear (1 Corinthians 10:13), how did God punish Abimelech?, how many times was Sarah taken by kings as a wife?, Jesus endured temptation without sinning, Jesus is can help us in our struggle with temptation, sin hurts ourselves and those around us, where did Abraham go after Sodom was destroyed?, why did Abraham tell the half lie that Sarah was his sister?, why did God punish Abimelech in his innocence?. Bookmark the permalink. Thank you for these well written pieces. They are much appreciated. Thank you! I appreciate your visit and encouragement!